Sales Professional Time Management 2019 by Spencer Marona - SalesPOP! Millions of leaders and sales professionals have given thought to, and set ambitious goals for 2019. It’s that time of year. Many may be getting to the gym, taking a break from drinking, eating healthier, showing up on time and contributing more to a company and team meetings. Changing embedded habits is not easy. It’s simple in theory, but simple isn’t always easy. Having a high-level view of what you want, and establishing professional/personal goals requires more than just thinking about them if they are to be achieved. Gaining an understanding of how to best allocate your time is critical for accomplishing goals. Below is a four-step process that will help you clarify and calibrate what is most important for you to achieve your goals in 2019. RED items are your administrative tasks that need to get done on a consistent basis that seems mundane, but still, need to occur. They may include: preparing for meetings, creating prospecting and call lists, doing market research, developing marketing campaigns, attending company meetings, etc. These are “bigger picture” objectives and strategies that will help you achieve longer-term goals. They may include: building an online brand, meeting with mentors, ongoing training and development, additional education, etc. 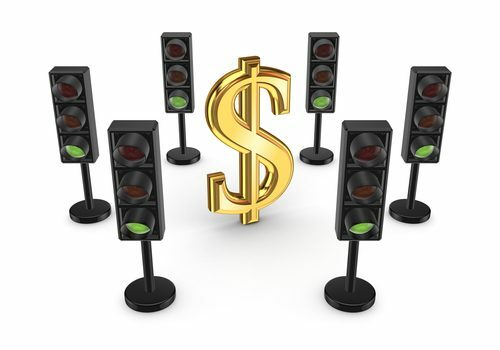 These are revenue generating activities that will put money in your pocket within the next 6-12 months. They may include cold calling, meetings with prospects, sales presentations, networking events (that have a high probability of resulting in generating income), etc. Rank each item on a priority scale between 1-10 (1 being the highest). Each list should have its own 1-10 priority scale. Now estimate how many hours to allocate on a weekly basis for each RED-YELLOW-GREEN task and activity. Ideally, you want to strive to allocate 15% of your time on RED items, 15% of your time on YELLOW items and 70% of your time on GREEN items. We create our own luck and luck is when preparation meets opportunity. Take a step back, look at how you are spending your time and then allocate appropriately for the rest of the year. 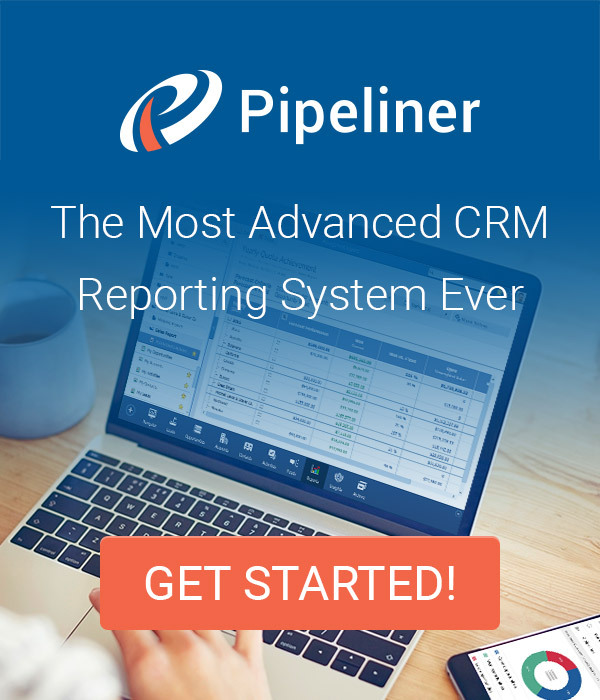 Pipeliner CRM empowers sales professionals to maximize time management. Get your free trial of Pipeliner CRM now. 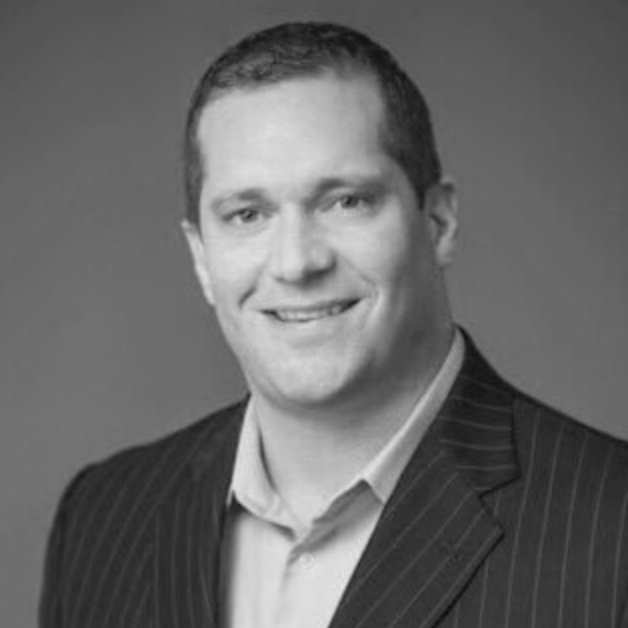 Spencer Marona, CSC is the founder and owner of PERFORMANCE NORTH, a sales performance, and leadership development consulting firm. Spencer helps his client's rapidly elevate their revenue via a hybrid of solutions including using an objective, scientific, and measurable tool that measures how the thinking of an individual, team and/or organization impacts performance. 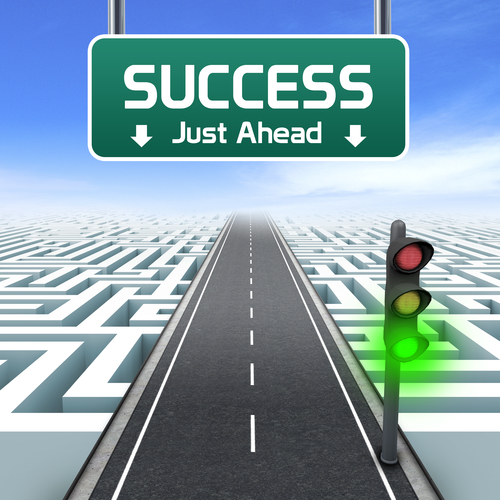 Check out some of Spencer's recent contributions to SalesPOP!